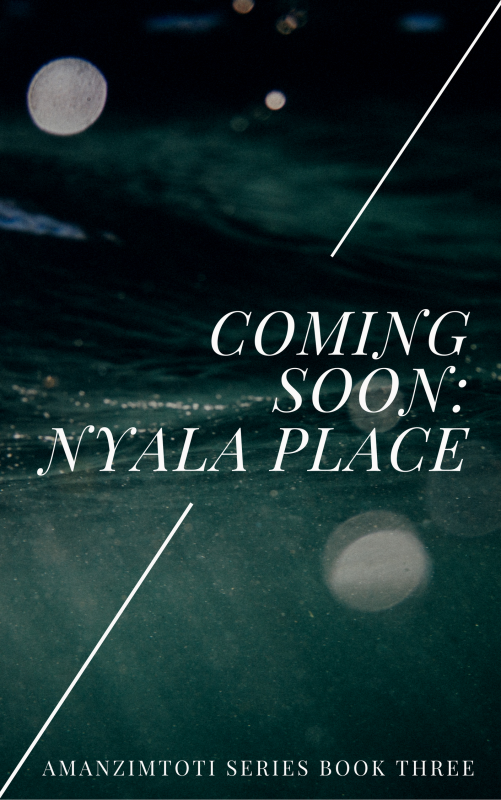 I mentioned at the end of my last post, announcing the Winning Cover Design, that I had some exciting news coming up! 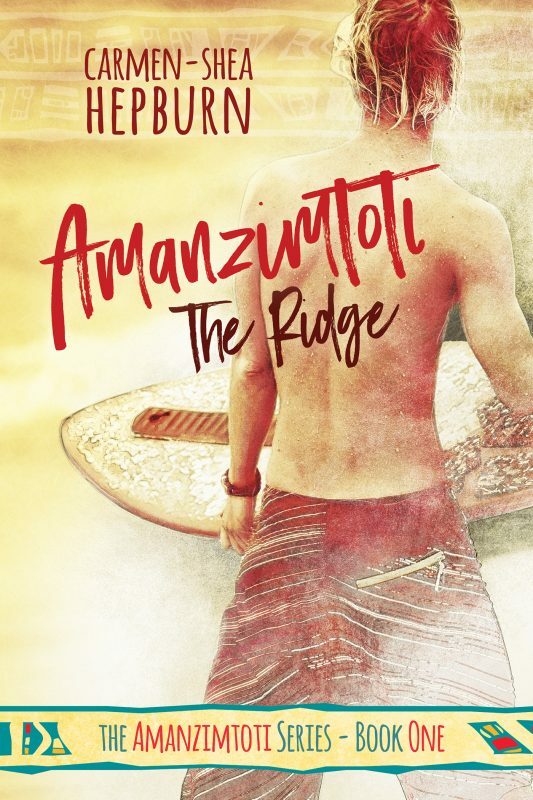 And so I’m pleased to be able to announce that I recently submitted my novel “Amanzimtoti: The Ridge” for consideration at KindleScout! It means that they will advertise my novel for one month, allowing potential readers the chance to vote for my story if they’d like to read it, and at the end of the campaign KindleScout will then decide whether or not to go ahead and option my novel for a publishing contract! This is very exciting news for me either way they decide to go. At the very least it’s free publicity for a month. But if they do option it I’ll end up with a publishing contract, professional editing, an advance, and publicity through Amazon Kindle. 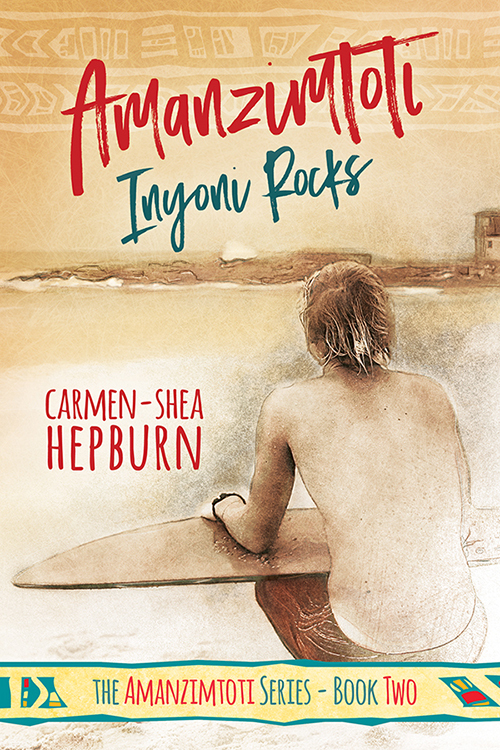 This contract is only to give them the rights for the ebook and the option for an audio book, so I’ll still hold the rights for the print version of the book which I’ll be able to make available once the ebook goes live. I would be very grateful indeed if you could pop on over to my KindleScout Campaign Page and vote for my story! All you need is an Amazon account to vote, and seeing as you’ll need one of those to buy the book either way, now’s the perfect time to sign up for one! Well, not only can you read a 5000 word excerpt from the beginning of my novel, but if you vote for my story and KindleScout go ahead and option it at the end of the campaign, you also get the EBOOK FOR FREE! Please share my KindleScout link around on facebook or twitter, or any other Social Media platforms you’re on. Share it with your friends and family. Share this page. Share my facebook page. Just anywhere and everywhere you can think of! And I will be eternally grateful to you all! Thank you, from the bottom of my heart, for your continued enthusiasm and support. It really does mean the world to me!